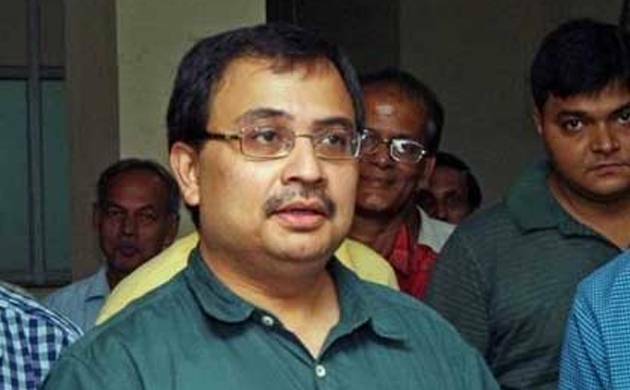 Suspended Trinamool Congress MP Kunal Ghosh was questioned by the CBI at the investigating agency’s office here in the CGO Complex for over 12 hours on Tuesday. CBI sources said the MP was being questioned about more information on his alleged involvement in the Saradha chit fund scam. Ghosh was earlier arrested for his involvement in the scam and later granted bail by a city court. A family friend of Ghosh said the Rajya Sabha MP had informed his family members that he would be out from the CGO Complex by 3 PM, but the agency sleuths were questioning till after 11.55 PM. “We have no idea when he will be let out,” the family friend said. Ghosh had on last week turned down the membership of the Telephone Advisory Committee (TAC) citing personal reasons. A letter from the Department of Telecommunications, Ministry of Communications had reached Ghosh on January 6, offering him membership of the TAC and the status of chairman in the committee for Calcutta district. The circular had said the nomination would be valid till November 14, 2018 or till the member remained an MP.